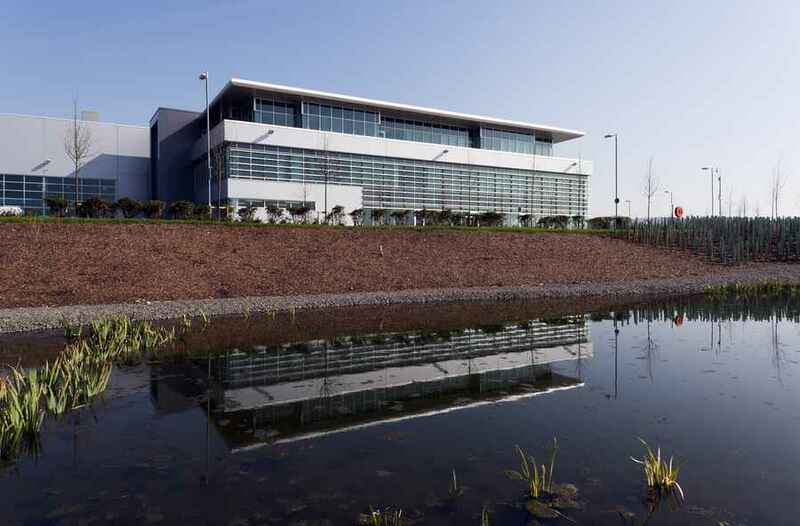 In September 2010 Morgan Sindall was appointed by Aggreko plc to construct their new flagship manufacturing and headquarters building at Lomondgate on the edge of Dumbarton. 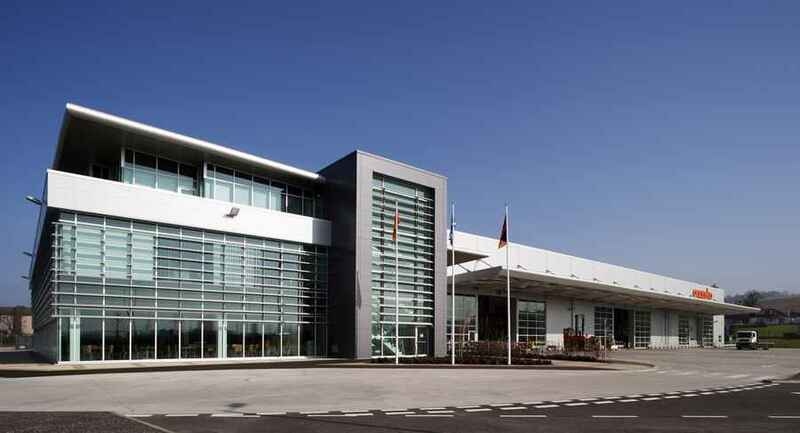 This state of the art facility houses Aggreko’s plant to design, develop and manufacture power generators and temperature control equipment for the worldwide market. 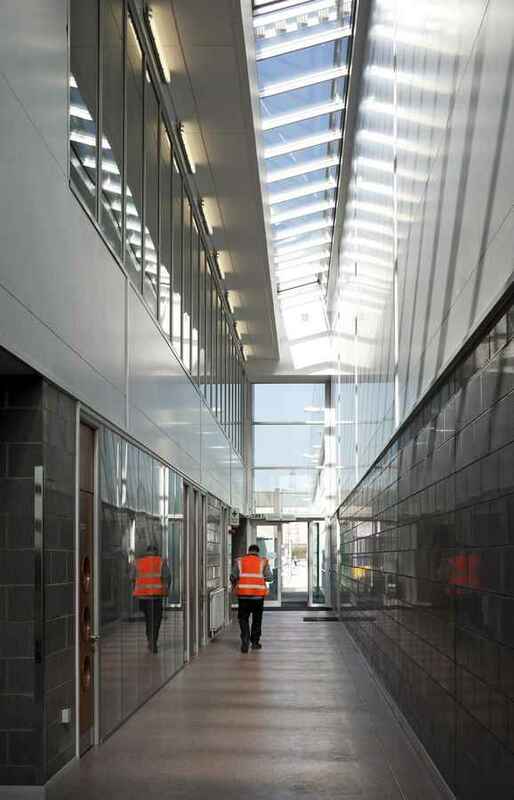 To the front of the main production area is a two storey office development which houses the global headquarters for Aggreko plc as well as the design and production offices. 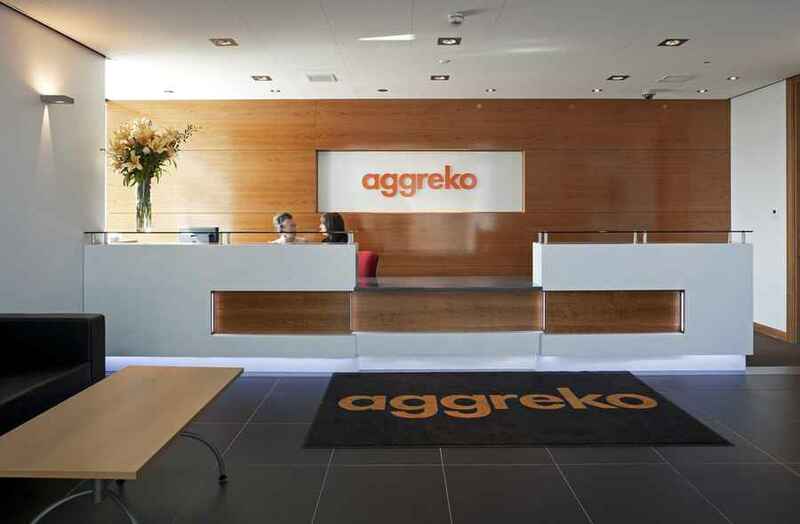 The ethos of this new facility is to build upon Aggreko’s reputation as the front runners in power generation and temperature control systems. 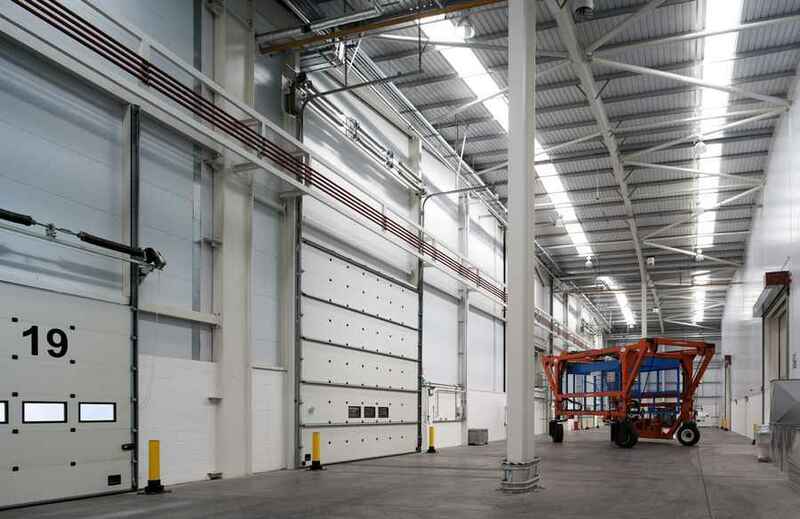 To do this we assisted Aggreko in incorporating an internal test bay area within the production facility: the first of its kind. 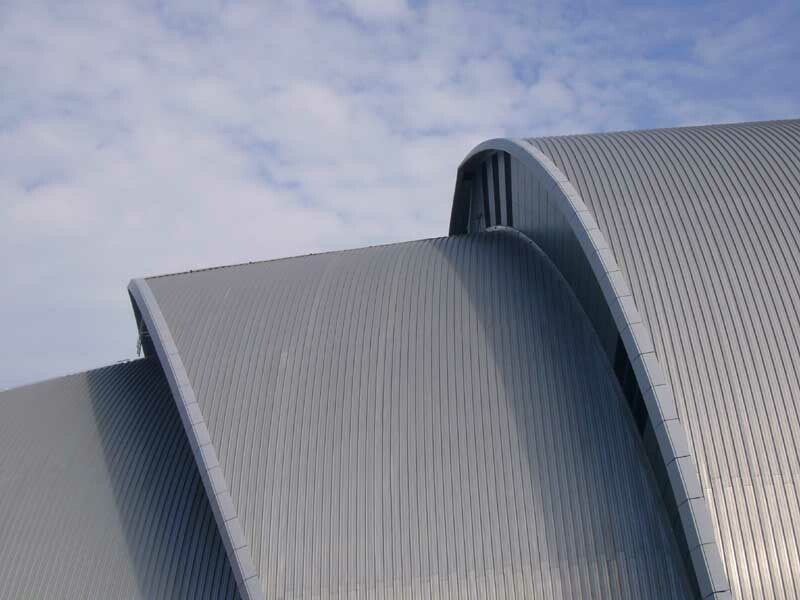 Morgan Sindall also assisted in developing prototype ventilation system for the test bay area. An exportation substation has been installed inside the building to allow power to be re-used when testing completed energy generators. 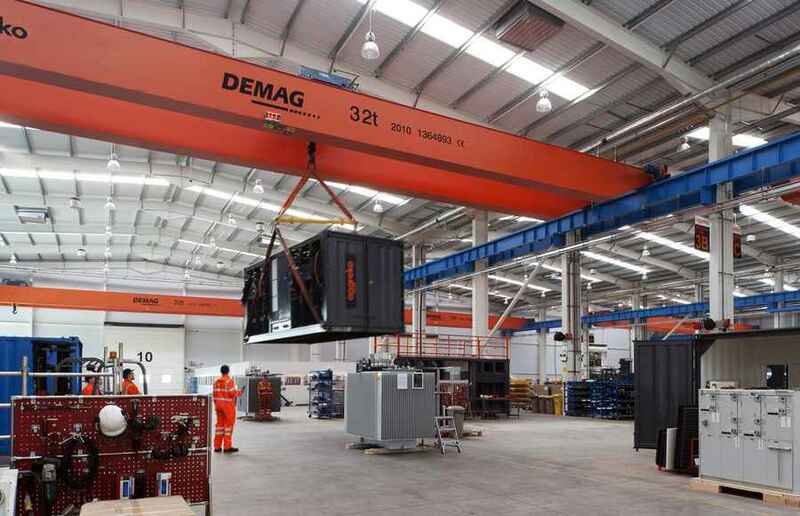 Crucial to Aggreko was the safe and timely delivery of their overhead crane equipment in the new building. 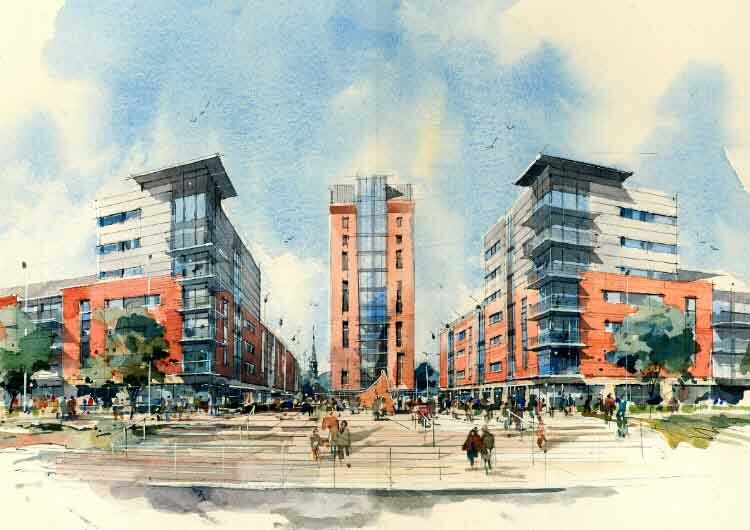 To facilitate this we developed an integrated construction programme which for delivery during the construction phase. 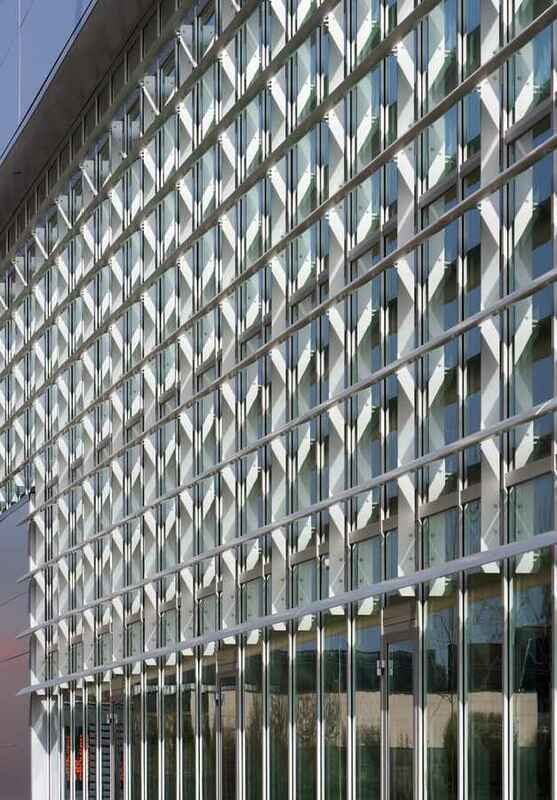 This contributed to the successful delivery and handover of the project. 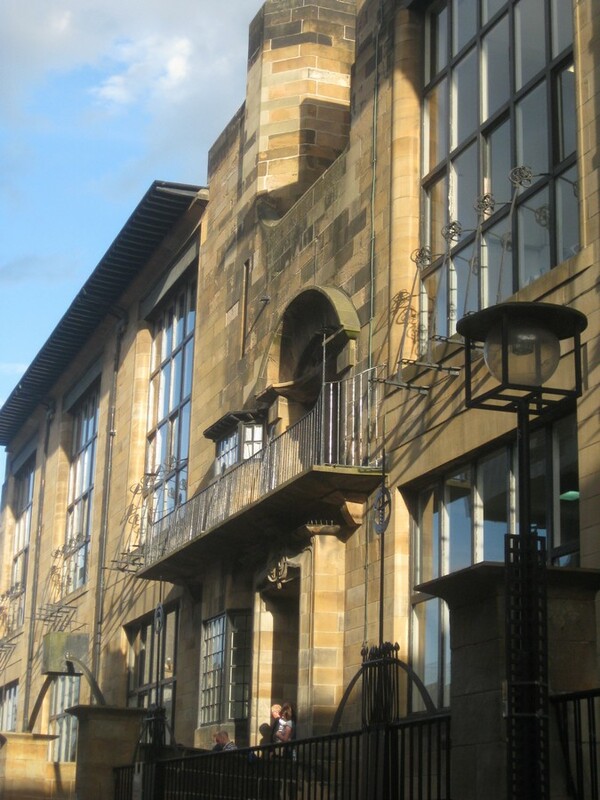 The site is located immediately adjacent to the River Leven, and offers dramatic views of both Dumbarton Rock and the Clyde Estuary.